Chukwuebuka is an Associate in the Firm. He graduated with First Class Honours from the Nigerian Law School (BL) and a Second Class Upper from the University of Nigeria, Nsukka, Enugu State (LLB). At the Nigerian Law School, he was the recipient of the Chief Ernest Shonekan G.C.F.R. Prize for property law practice. 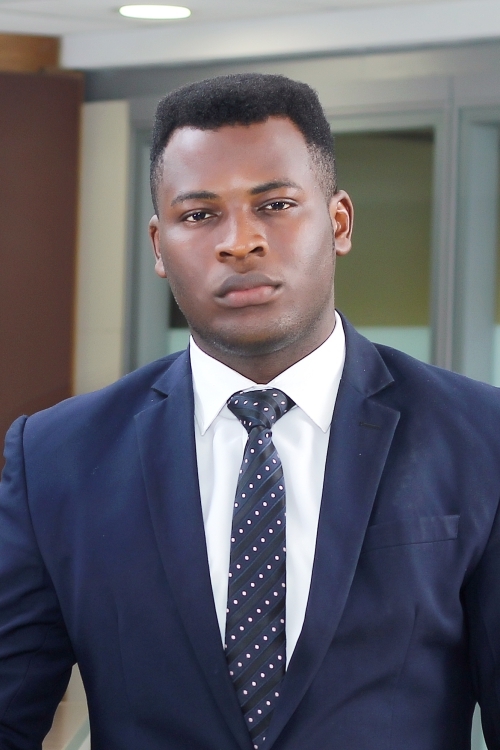 As an undergraduate, he was awarded the first Google Policy Fellow in Nigeria where he successfully carried out cutting-edge research on the intersection between Law, Technology and Policy. He was jointly awarded an Associate Fellow of the Royal Commonwealth Society, UK, by the Queen Elizabeth Diamond Trust Foundation. Prior to joining Templars, he interned in the tax, regulatory and advisory services unit of one of the big four accounting firms, and several leading commercial law firms in Nigeria.